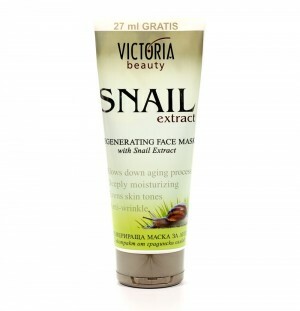 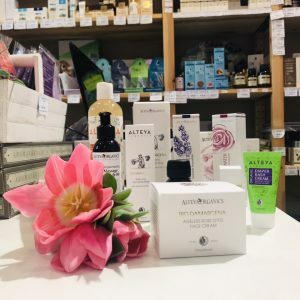 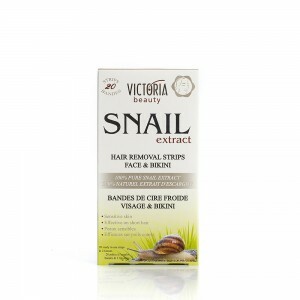 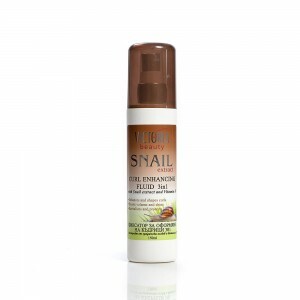 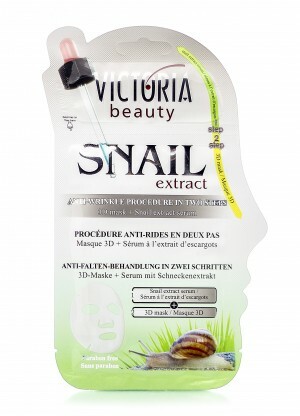 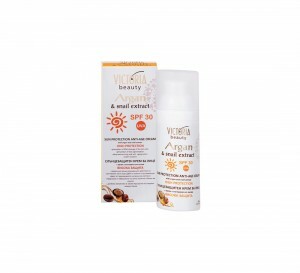 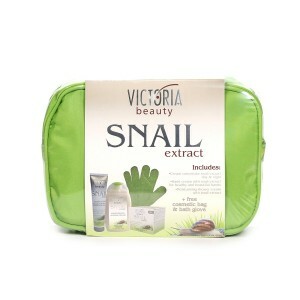 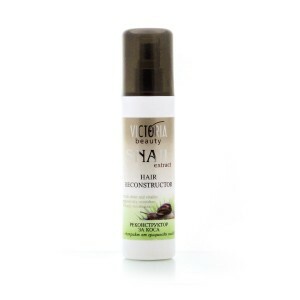 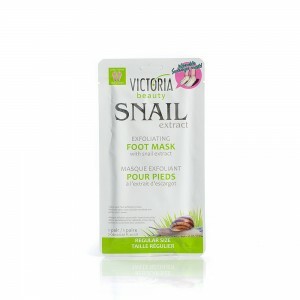 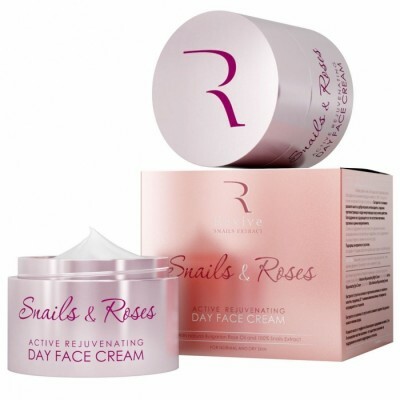 Victoria Beauty's Snail Extract cosmetic line features the regenerating and rejuvenating properties of the Helix Aspersa (garden snail) extract. 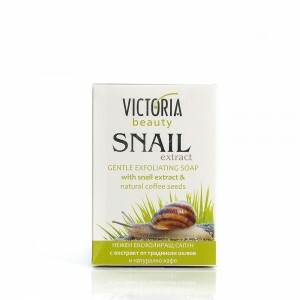 A curious fact is that when the snail's shell is cracked by external factors, the snail uses its slime to regenerate it. 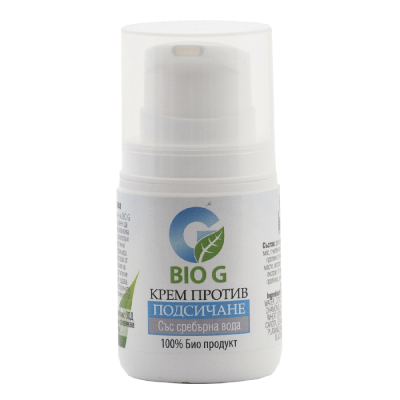 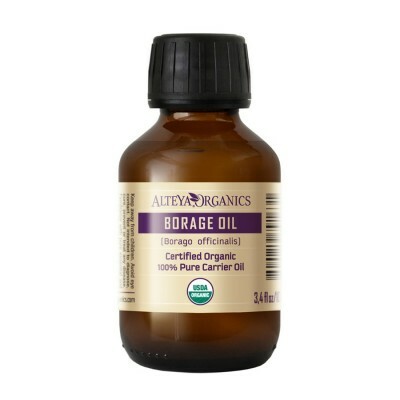 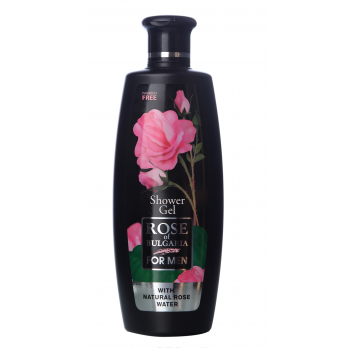 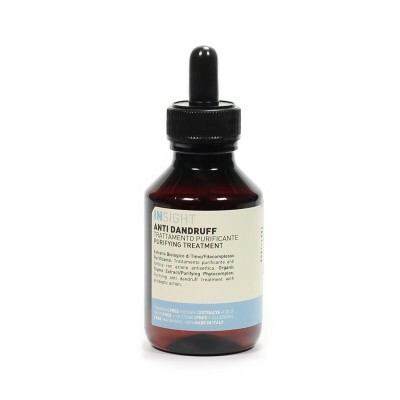 Clinical tests show the extract has the same effect on human skin. 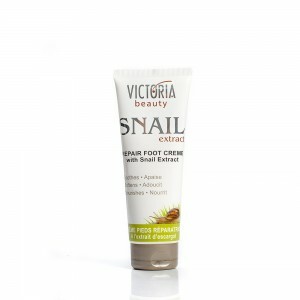 Victoria Beauty's Snail Extract cosmetic line incorporates a variety of products offering comprehensive face, body and hair care. 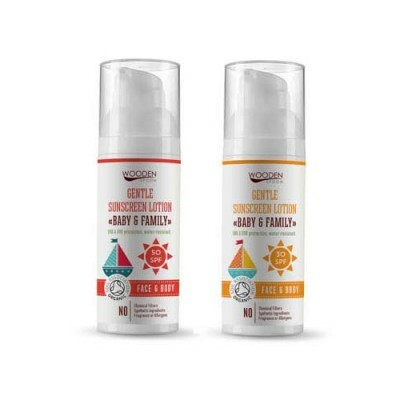 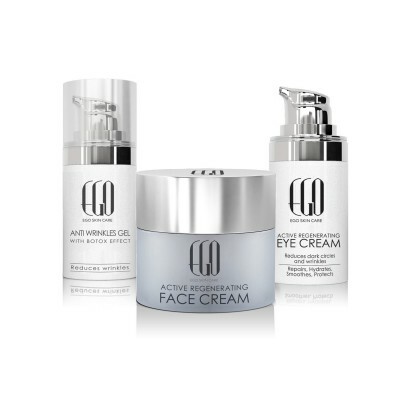 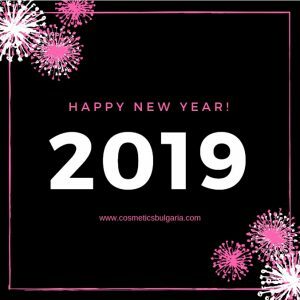 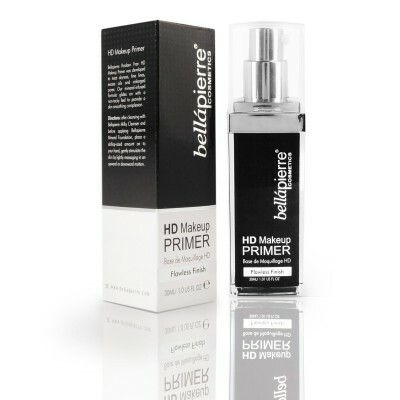 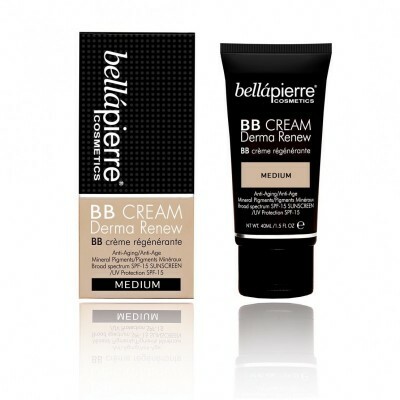 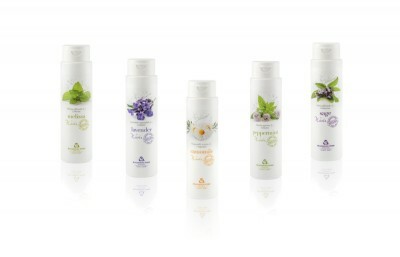 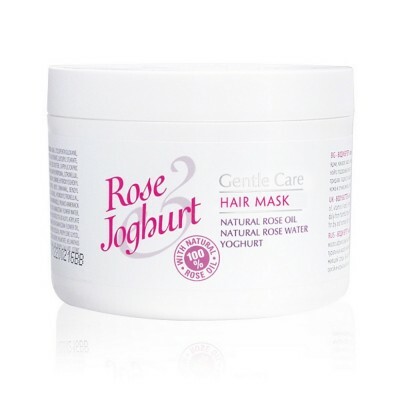 They include: a cream-concentrate for face, a night face cream, an active whitening face cream, a sunscreen for face with SPF 30, an eye contour cream, a regenerating serum for face, a regenerating face mask, a rejuvenating procedure in 2 steps, a oaming cleanser for face, a cleansing micellar water for face, a regenerating hand cream, a restoring foot cream, a foot mask for rough skin, an exfoliating soap, a reconstructor for hair, a curl fixating fluid, hair removal strips for body, face and the bikini line and a gift set.